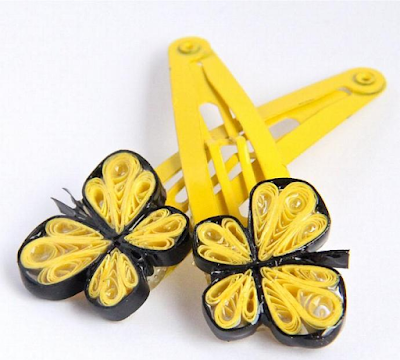 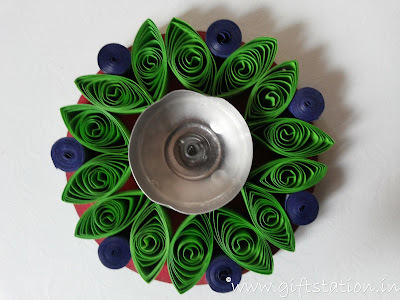 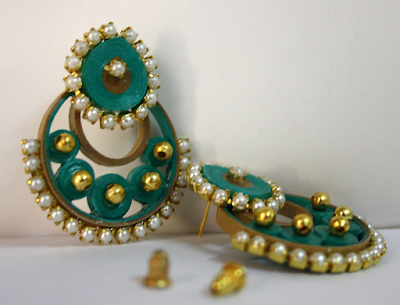 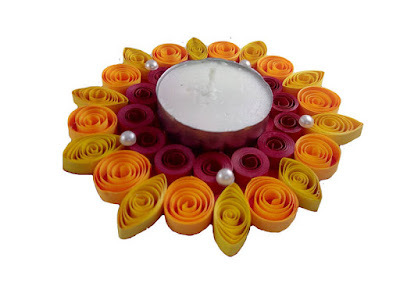 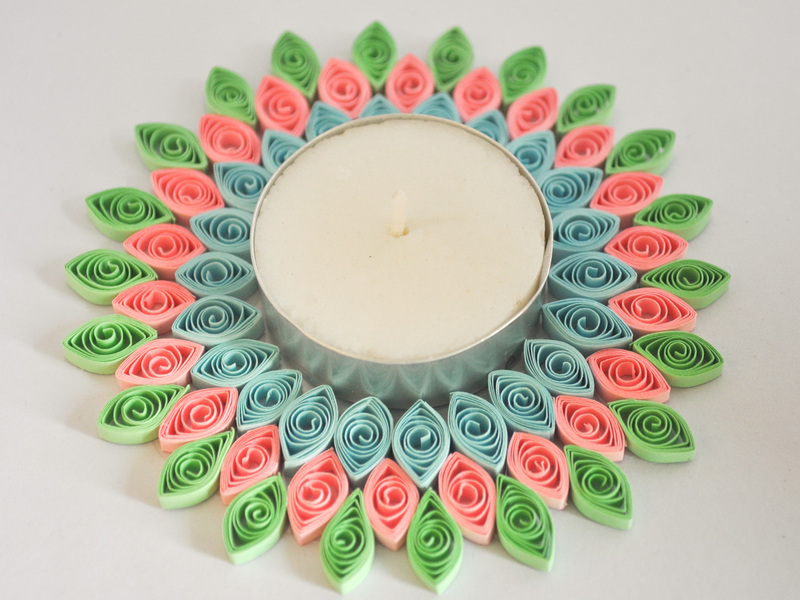 Check out the latest collections of quilling diya holders. 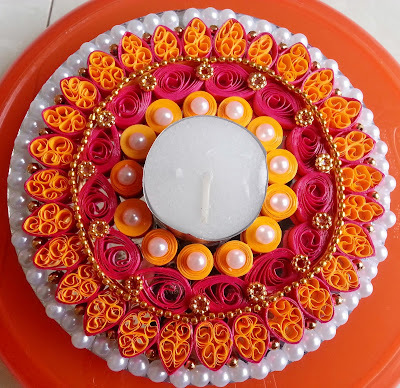 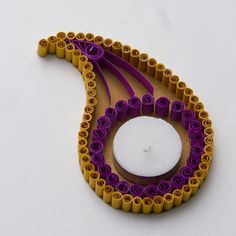 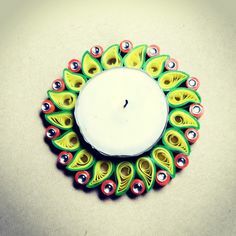 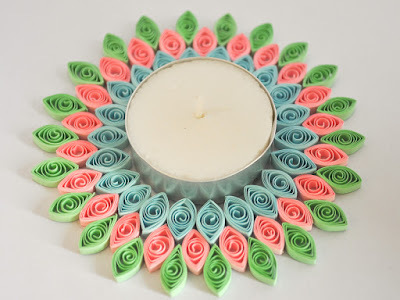 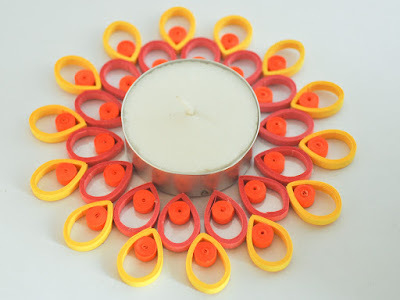 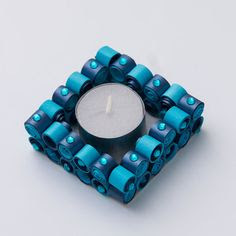 Decorate your home with handmade quilling diya/candle holders. 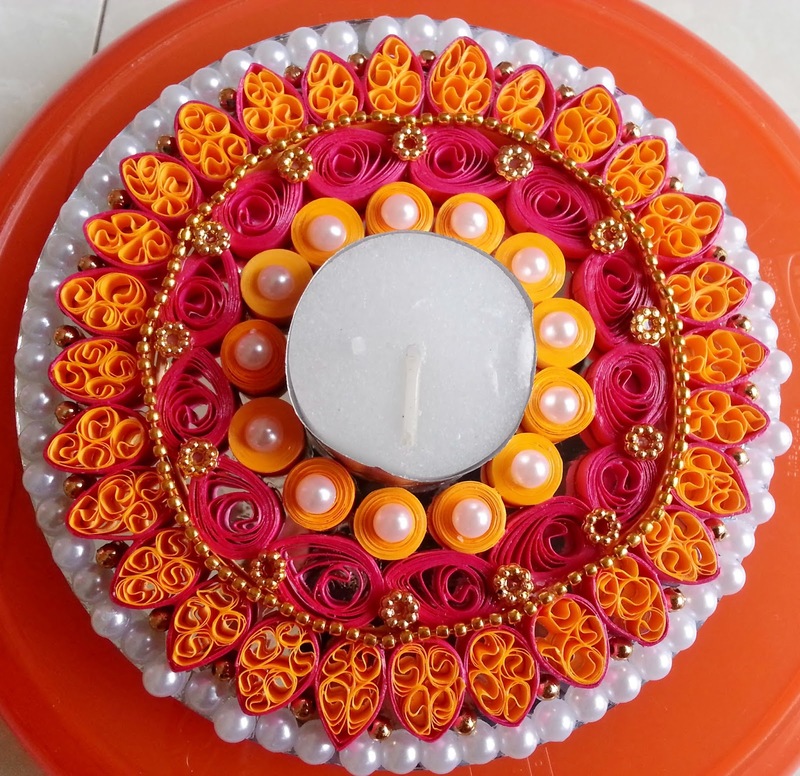 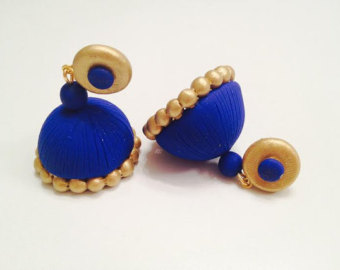 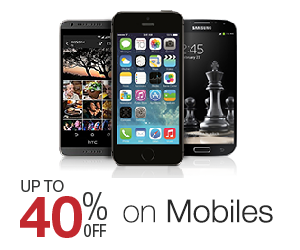 You can use those things for return gifts also for festival celebrations.